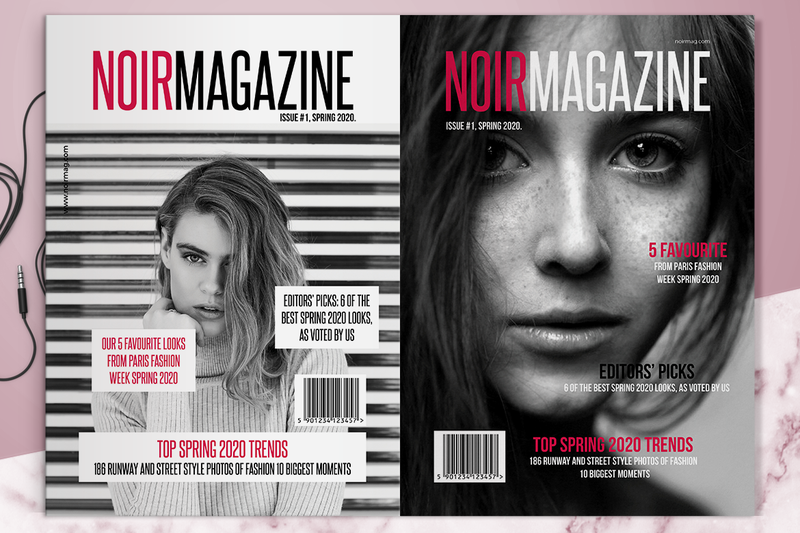 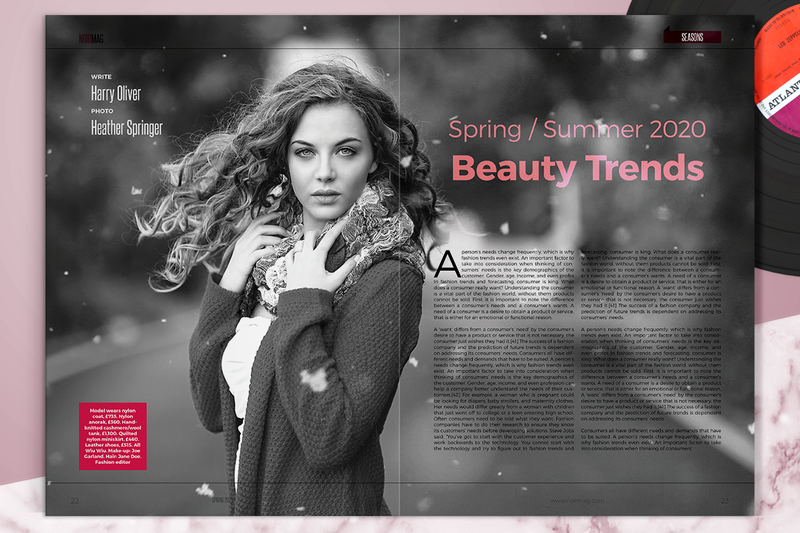 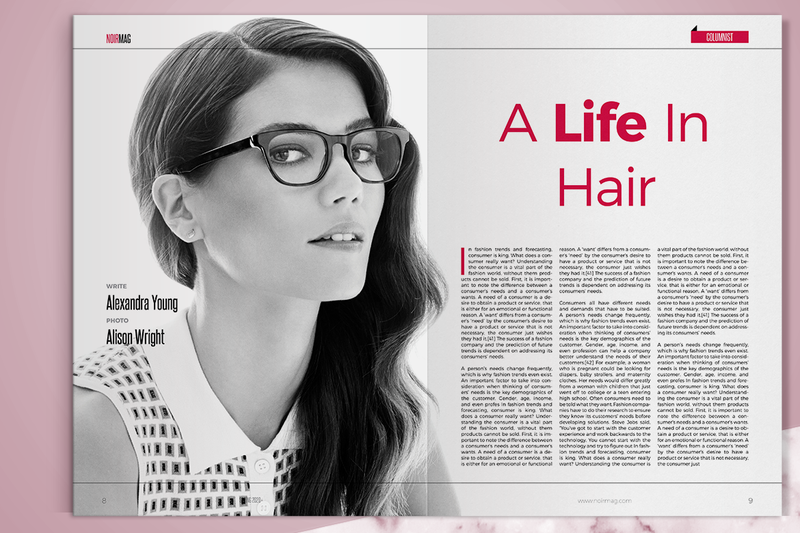 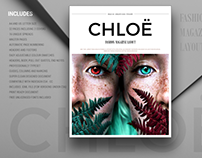 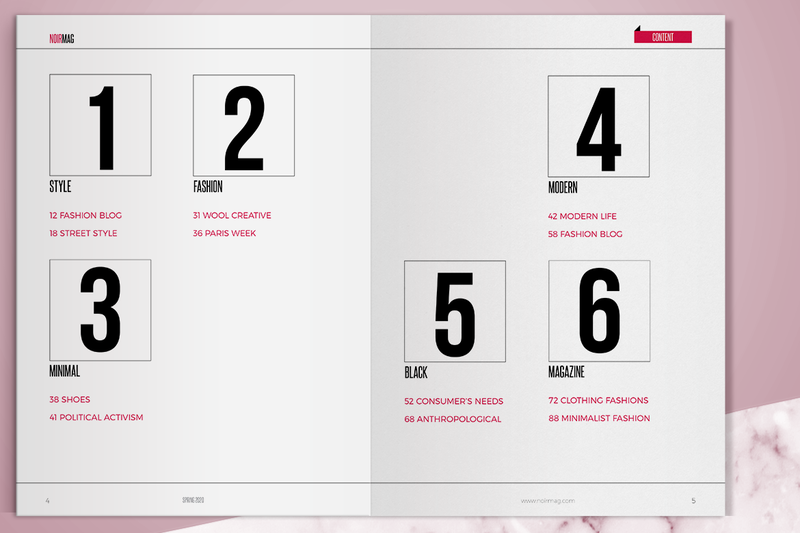 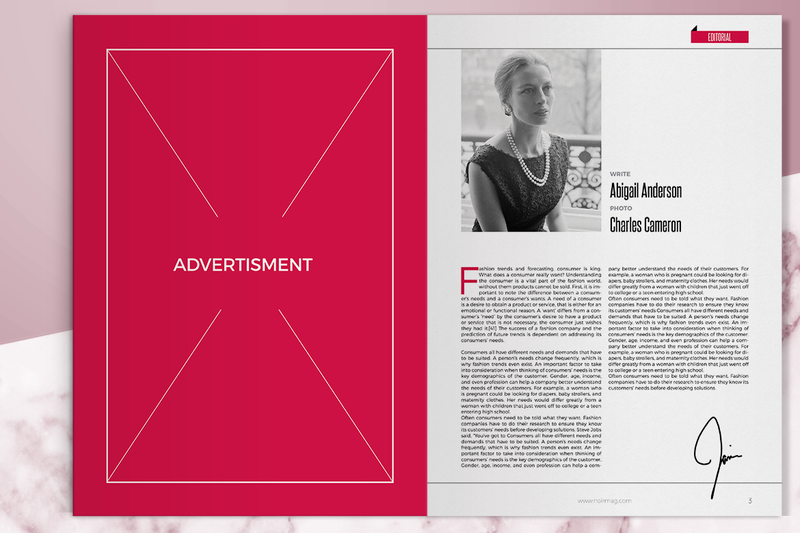 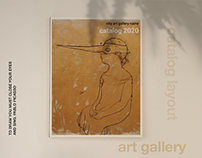 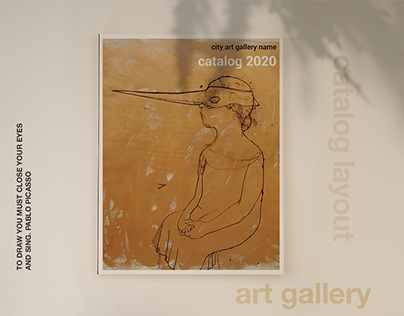 NOIR is beautiful and cool grayscale fashion magazine template for Adobe InDesign. 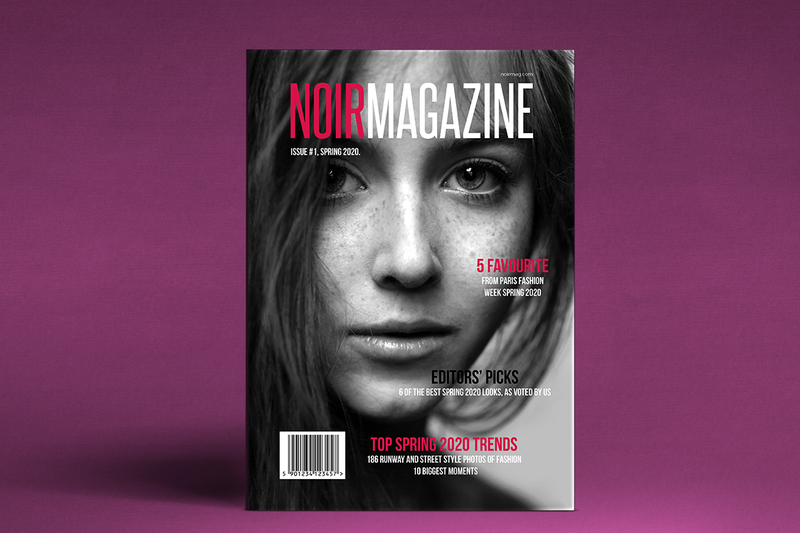 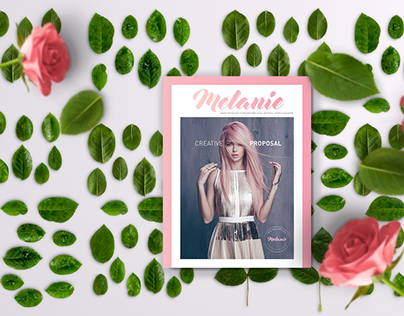 NOIR Fashion Magazine is a modern and professional quality and easy to use magazine template. 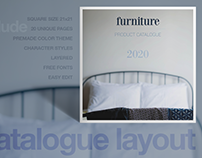 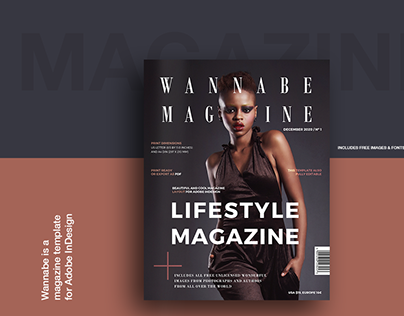 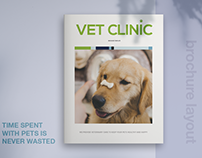 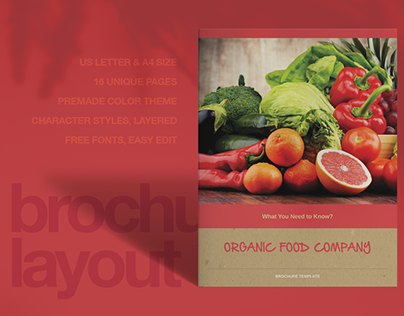 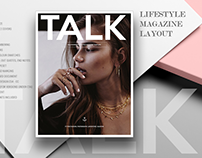 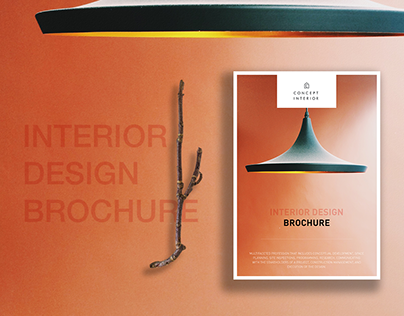 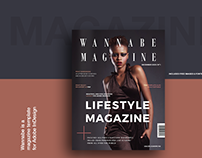 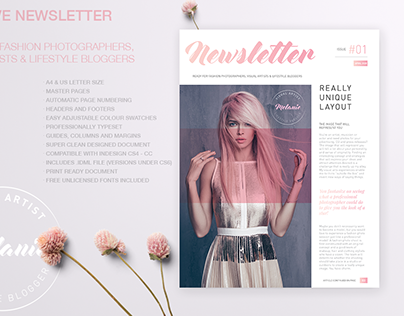 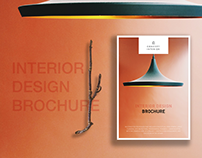 This is 36 pages stylish InDesign magazine template that is fashionable, trendy, clean, elegant, professional and importantly multipurposes.